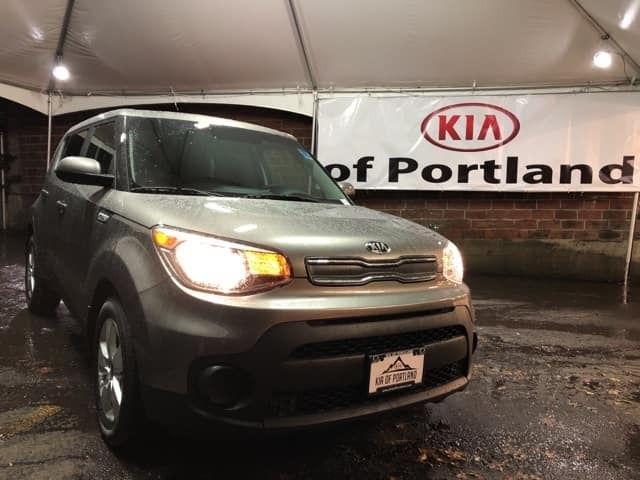 Drive off in this 2019 Kia Soul today! Stock #3069518. Based on a 10,000 mile per year lease with $3,000 cash down plus any additional fees. 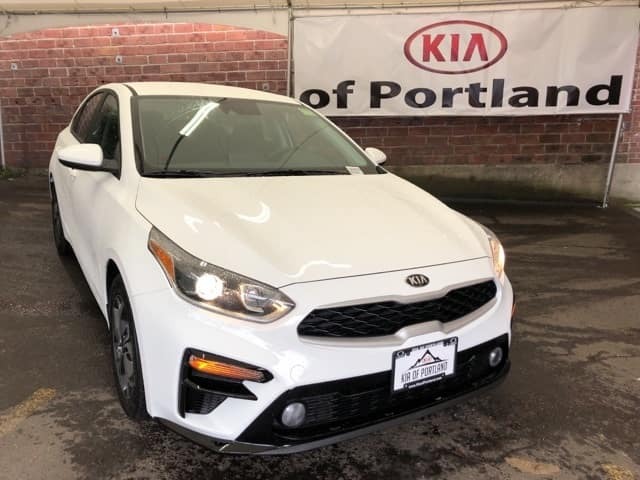 Drive off in this 2019 Kia Forte today! Stock #3069558. 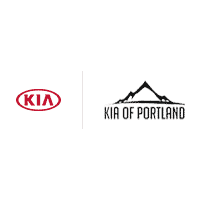 Based on a 10,000 mile per year lease with $2,250 cash down plus any additional fees.